Support for those facing unplanned pregnancy or suffering from a previous termination choice. Attending the NHS termination clinic enables us to support staff and meet with any patient that feels they need to talk through their options. 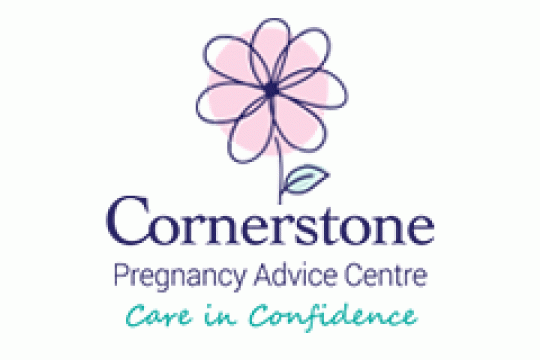 We offer a counselling program for those who are troubled by a previous abortion. This has helped many women put any negative experiences to rest. We visit schools and youth groups to encourage positive choices and healthy relationships. Our befriending service is invaluable to clients needing ongoing support. We help source baby equipment, if necessary.